Patrick Kennedy will be releasing his 2016 Heritage grant supported publication Long Bay in late 2017. Patrick has recently set up a website and Facebook page to help spread the word of his forthcoming publication. The Long Bay prison is historically significant as the only prison in Australia to be planned with separate prisons for men and women. The women’s prison, which opened in August 1909, was one of the earliest purpose-built female prisons in the world. Situated on a coastal ridge at Malabar, in Randwick municipality, the site was selected in accordance with the views of John Howard (1729-1790), the English prison reformer. Howard believed that prisons should be located away from towns, preferably on the rise of a hill, to receive the full force of the wind. The last major historical work on Long Bay prison was ‘Long Bay Complex 1896–1994: A History – Final Report’ (New South Wales Public Works, 1995) by RAHS member Dr Terry Kass. 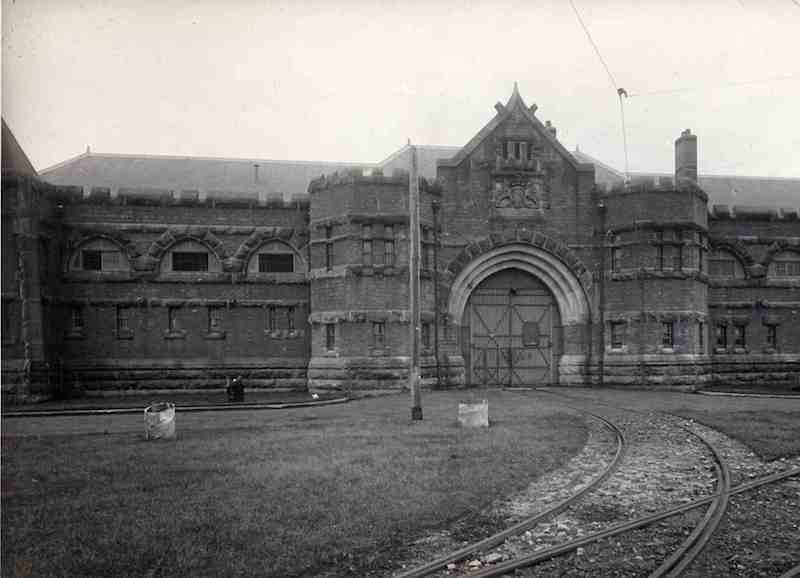 The Public Works Department of NSW, acting for the Department of Corrective Services, commissioned Dr Kass to write a history of the prison, as an initial stage of preparing a conservation plan. This report and the conservation management plans are available for download at ePublications@CSNSW, an open access repository of the research and scholarly output of Corrective Services New South Wales staff and students, and historical and archival material about the department. Members, with an interest in researching prison histories, may find it a useful resource. Click here to browse the database.